Phones Should Let You Shoot Landscape Videos... Regardless of How You Hold Them. Don't you hate when somebody plays a video on their widescreen TV that was shot vertical? Yes, I know people love to hold their phones vertically. It's more comfortable. The trouble is when you shoot videos that way, they look terrible when you play them back on anything but the phone. The solution is so simple, but somehow the major manufacturers haven't addressed it. 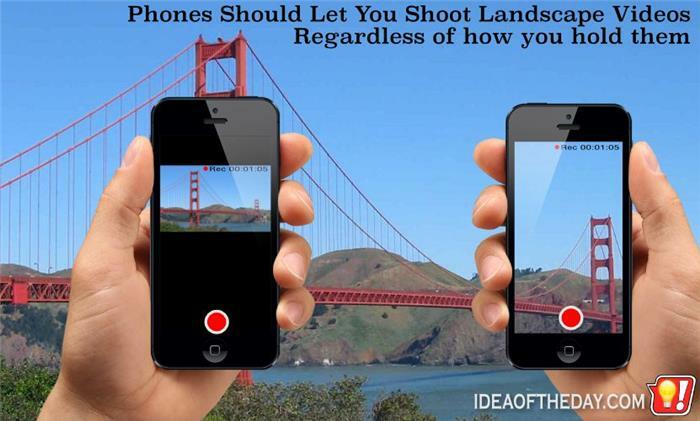 The video should be recorded in landscape regardless of what position you hold it. Naturally, there should be an option to turn it off, if for some reason you actually want to shoot a vertical video. Hey Phone Makers... Our Landline Phones Stink. Nobody likes landline phones, especially office phone systems. 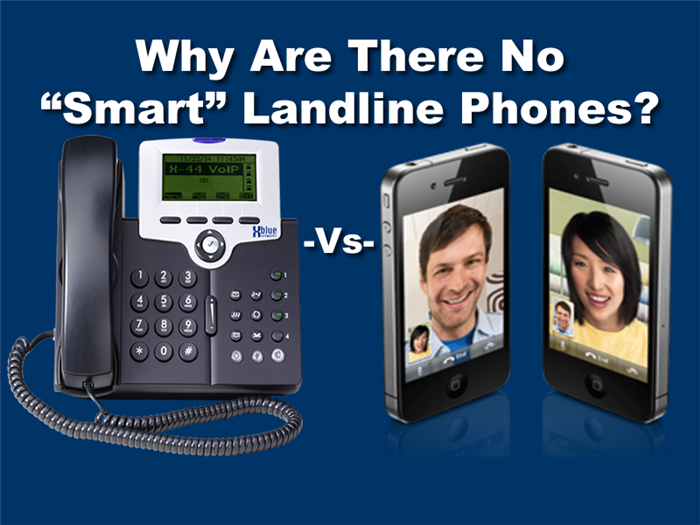 Let's face it, landline phones are way behind mobile phones. Even the top of the line office phones are loaded with buttons and confusion blinking lights. For many people, it's easier to walk down the hall to call somebody than to find his number in the speed dial or on some outdated paper taped to the side of your monitor. How many times have you heard somebody say "Hold on, let me see if I can transfer you, here's my number in case I lose you"? That's because they have no idea how to use the phone, and there's actually a very good chance you'll get cut off.